After the Civil War, East Atlanta quickly became a developing unincorporated town and later was annexed into the city limits of Atlanta. East Atlanta was voted ‘Best Neighborhood’ in the city by readers of the Atlanta newspaper Creative Loafing in 2007 and 2008. Check out the best things to do and see in the area. The East Atlanta Strut is an annual, one-day extravaganza that celebrates the hottest in-town neighborhood in Atlanta – East Atlanta is a great place to go out for food and drinks, go shopping and to enjoy other entertainment activities. The Strut features a classic car show, local live music acts, an adult game area with contests of strength, stamina and beard growth, and an artists market. There’s also the famous Strut parade, the free kids village, community booths, and food and beverages are served throughout the day. The Strut is a nonprofit organization and the event is planned and organized by volunteers in order to show off the place where they love to live. The East Atlanta Village Farmers Market hosts a variety of local vendors on Thursday evenings from 4pm to 7pm from March 31st through to December 22nd. The market offers a variety of activities for kids and adults like face painting, live music, chef demos and more. Visitors are welcome to come shopping for groceries and they can get to know local farmers and other people in the community while enjoying the green space and edible learning gardens. You can sit at one of the many picnic tables to enjoy the delicious hot food available at the market. Whether you’re going to work, shopping, sightseeing, or enjoying a day off, it’s always good to make some time to enjoy a quality cup of freshly brewed coffee. Hodgepodge Coffeehouse and Gallery allows you to do just that, serving good coffee in a casual and creative environment. However, the Hodgepodge isn’t just for coffee lovers – it’s also an ideal spot for fans of good food and art. 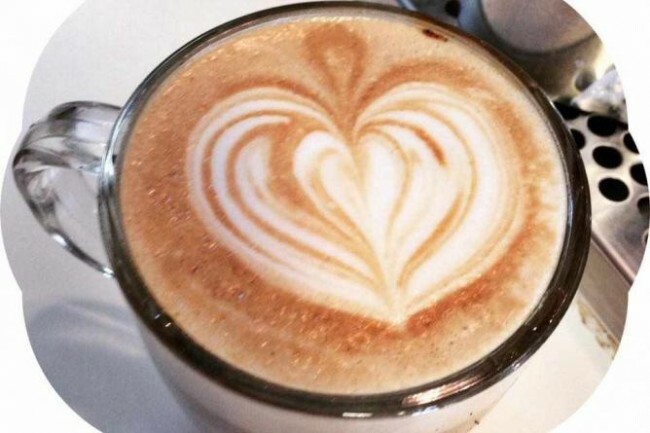 Hodgepodge Coffeehouse and Gallery has 3290 square feet and every wall is covered in art. Additionally, they have 3 talented bakers who produce a variety of artisanal baked goods. 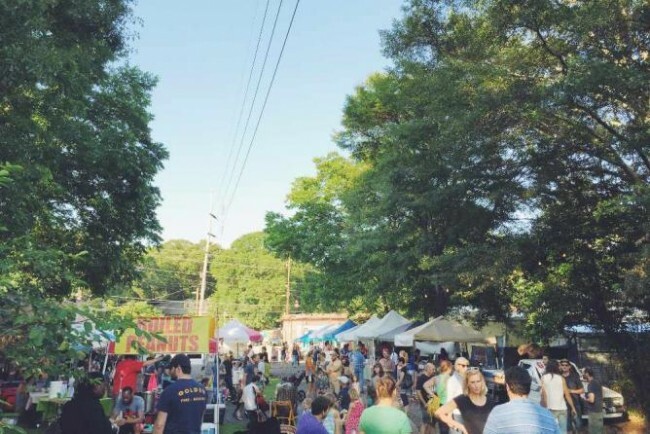 The annual East Atlanta Beer Festival is held in Brownwood Park and is an event that gets better and better every year. Visitors can enjoy everything from an excellent beer selection to early access VIP entry to local music concerts. Proceeds from the festival go to local organizations to fund projects that make the neighborhood a better place to live. Attend the festival and get an East Atlanta Beer Festival souvenir pint glass, sample over 175 craft beers, and enjoy live bands and DJs. This is an event not to be missed for those who find themselves close to the neighborhood. If you’re visiting the neighborhood, check out the McPherson Monument, built in memory of James Birdseye McPherson. He was a United States Army officer who served as a general in the Union Army during the American Civil War. He was killed at the Battle of Atlanta on July 22, 1864. Thanks to the monument visitors will learn a few historical facts about the city. 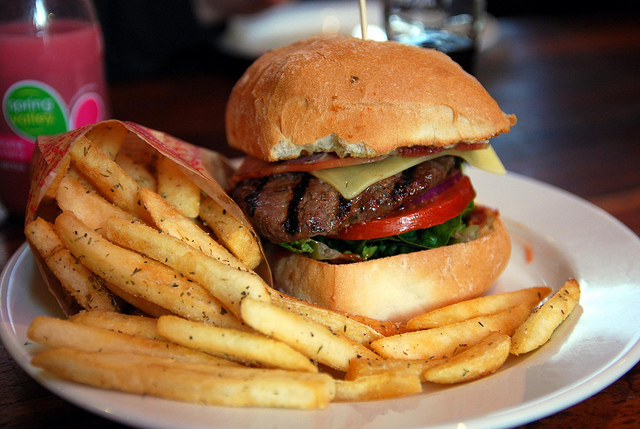 The Earl is a restaurant and bar that provides guests with tasty bar classics such as burgers, sandwiches, and salads. This is also one of the few eateries in the area that offers live music, hosting both local and national acts. Check their events calendar and come and enjoy a meal and a drink while catching a show for an entertaining evening in East Atlanta.